You’ll be glad to hear that useful data is available on home showing. The Internet and your realtor are excellent sources for information on home showing. There are many things that will determine how fast you can sell your home, but remember you can implement or execute things better than others if you know what to do. When doing your home showing preparation, make sure you approach things with the prospective buyer’s feelings foremost in your thoughts. Know that selling a home is a transaction that hinges on emotion and if you approach the home showing process with this in mind, you’re certain to sell your house without any hassles. You’ve probably seen a few or even many homes whose walls showing obvious signs that mirrors, photographs, paintings, or any other items you’d normally hang on a wall. To the most observant buyer, those small holes are just awful. There are buyers who’ll just ignore those tiny imperfections, but there are also those who’ll factor the holes in their decision. If the drywall in your home has worse damage such as holes or visible cracks, then that is worse. If there is damage on your drywall, have it repaired before showing your home. It shouldn’t cost you a lot. For the nail holes, use spackle for filling them in. Once you’re done filling the holes, apply a fresh coat of pain over the wall. Appearances are everything when showing your home and those who make the extra effort get their home sold. Don’t be surprised, but buyers notice every little details like the dust or crack on a window. If a couple of your windows are cracked, get them replaced right away, preferably before your first prospective buyer comes to look at your home. And even if you don’t think that your windows aren’t all that dirty, go ahead and clean them anyway because you want to give a good first impression to your prospective buyers. Buyers will have the impression you could care less about your home if they see that you never bothered to change the drapes, dust the blinds, or repair the cracked windows before they came by. If you get them started in that line of thinking, they’re going to wonder what else could be wrong with the house. Buyers might be turned off by the dirt and grease that have built up around the ventilation fans on your stove. Clean the fans with a degreaser cleaner. The kitchen is one of the more important rooms. If you have a family looking at your home, you need to make sure your kitchen creates a good impression on them. In fact, that is one of the first rooms that many people look at when they are evaluating a house for purchase. If you have the budget, you can do many things to improve the kitchen. It’s most important, however, that it is clean and smelling nice at all times. 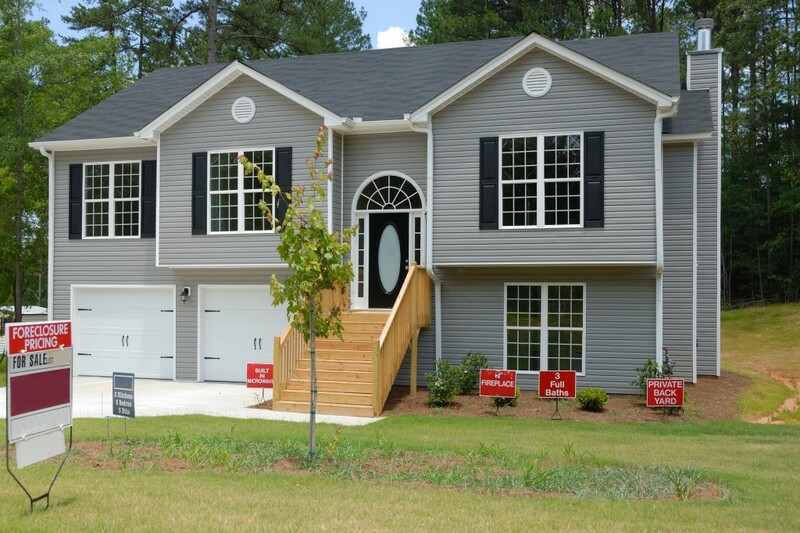 If this is your first time home showing, you need to take care of your home’s front exterior. If you’ve got the budget, don’t hesitate to spend money on making the front exterior look as great as it can be. It is the curb appeal that hooks so many buyers and that is what you want to do. Your home’s curb appeal is what will make potential buyers want to step inside your home and hopefully make an offer.